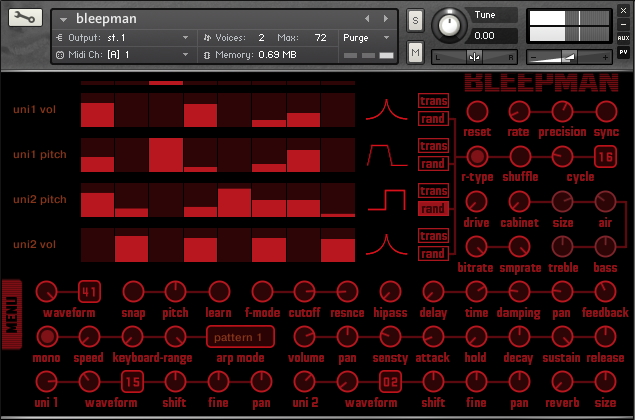 Bleepman is yet another Kontakt device with sequencers, that I wrote. It is based on Queuescape engine, but it's somewhat less complicated. 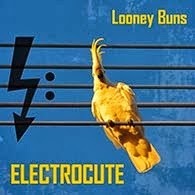 As the name implies, it is aimed at retro computers muzak re-creation / chip-tune vibe. The sound source is set of 40 waveforms recorded from various forms of old electronic equipment, or generated digitally with bleeping sounds in mind. It has four step sequencers with selectable transition shapes, which can be assigned to modulate various parameters. There are two additional voices, which can be used to fatten sound or to add texture. And here's how it sounds, this is compilation of preset examples, these sounds are included and can be loaded via instrument preset system. If you want to sink into details try reading the manual, although I think it's quite better to try a direct approach. My writing can be more confusing than facing arrays of mysterious red knobs. 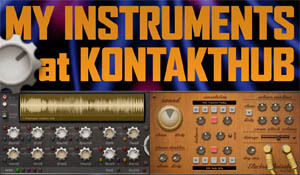 This synthesizer requires Kontakt 4.2 or newer full retail version to run. It's free to grab and use in your music. 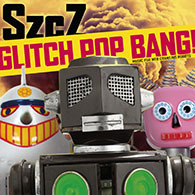 Here's the file - 1MB, zipped, includes manual and presets. Have fun.